An example of masterful craftsmanship, this sophisticated and refined rug was hand knotted with an artist's touch. 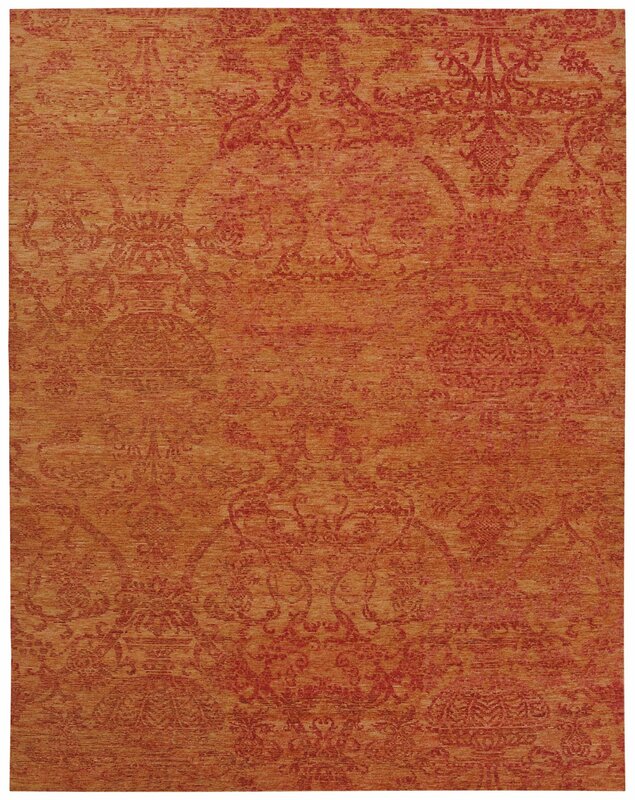 Handmade entirely from the finest Nepali wool, the Sophia transitional rug recalls rich, historic motifs with its damask pattern. The subtle fadeout of the pattern lends a decidely contemporary feel to the grandeur of this carpet. The timeless piece is lush underfoot and beautifully resilient.